Calla Lily’s Water-Resistant Mascara lengthens, strengthens and volumizes lashes uniformly in a single stroke. Smudge-proof, water resistant and long-wearing, this mascara features a unique technology combining silky smooth lash building polymers with vitamins A, C & E, seaweed protein and algae extracts. Apply one to two coats for long luxurious looking lashes. Remove with CL Skin’s Eye Make Up Remover. It is gentle and light weight. 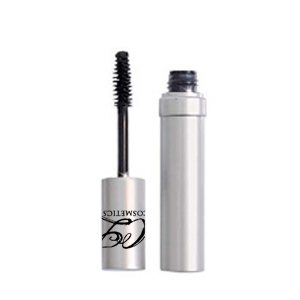 It will break down water-proof mascara and liquid liner making eye make up removal easy. 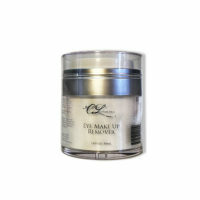 Our Make Up Remover is made with olive oil and olive oil squalane. Squalene is found naturally in the sebum of human skin and is believed to lubricate and protect skin. 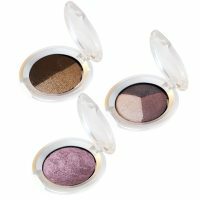 Especially the fine, sensitive skin of the eye area.